3CLogic, a leading provider of cloud contact center software, today announced that it has been selected to deploy an enterprise-level, hybrid cloud contact center solution for one of the largest public accounting, consulting, and technology firms in the United States. Seeking to improve agent efficiency and the overall customer experience while automating administrative tasks, the firm required a unified communication offering to merge its existing CRM and telephony system. 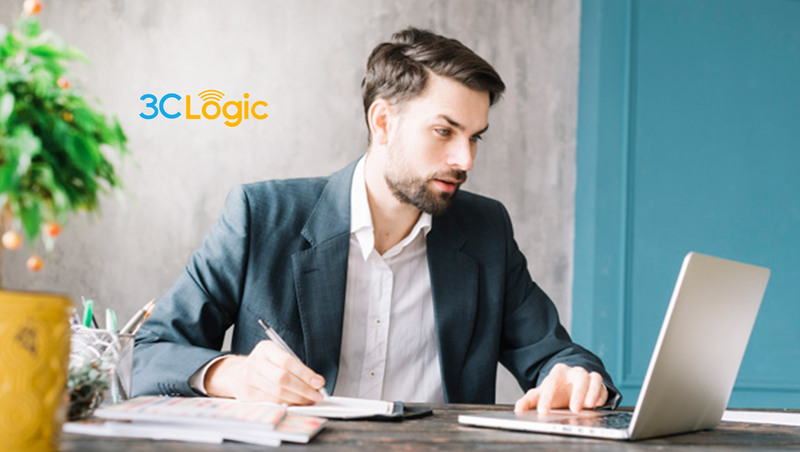 Leveraging 3CLogic’s native integration with the company’s ServiceNow®ITSM platform, the organization will gain deep visibility into what drives agent activities, while enhancing data entry and accuracy. Deploying as a hybrid cloud solution, 3CLogic will utilize the firm’s existing AudioCodes’ session border controller (SBC) telephony infrastructure while adding enhanced flexibility and control to day-to-day call center operations without the need to “rip and replace” existing legacy systems. The initiative is part of an ongoing effort to consolidate multiple Level 1 and Level 2 support groups that will serve as an internal helpdesk to company employees while also addressing external customer support issues and potential future HR use cases.